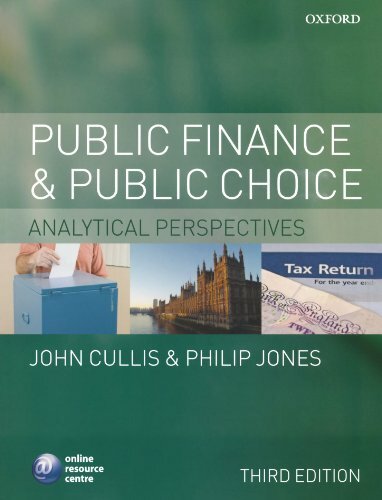 Public Finance and Public Choice provides a solid foundation in contemporary public economics, analysing different theoretical approaches and contextualising the theory with relevant and up-to-date examples. The authors have retained the focus on the public choice school of thought in this new edition and have also added an emphasis on behavioural public finance. The comprehensive nature of the analysis, coupled with the intuitive diagrammatic approach, ensures that students using this book gain a thorough understanding of the subject.